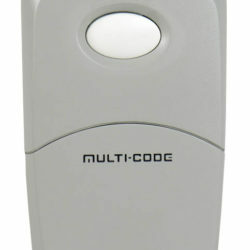 Dual frequaency sends both 390 Mhz and 315 MHz frequencies. 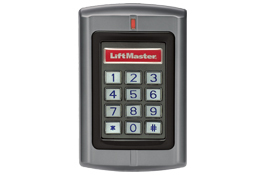 Can be used to operateup to 3 garage doors. 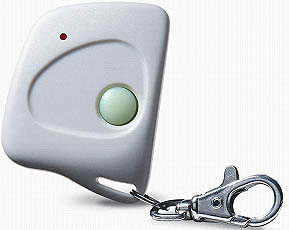 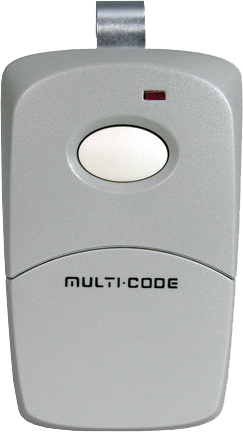 gate or garage door transmitter . 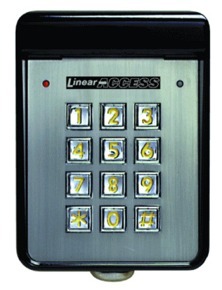 using a private 4-digit code you program directly into the unit. 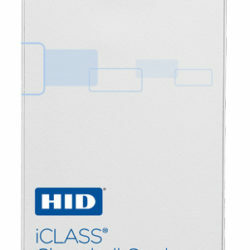 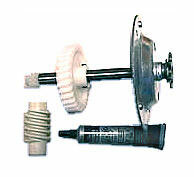 million cycles in high-cycle, heavy-duty applications. 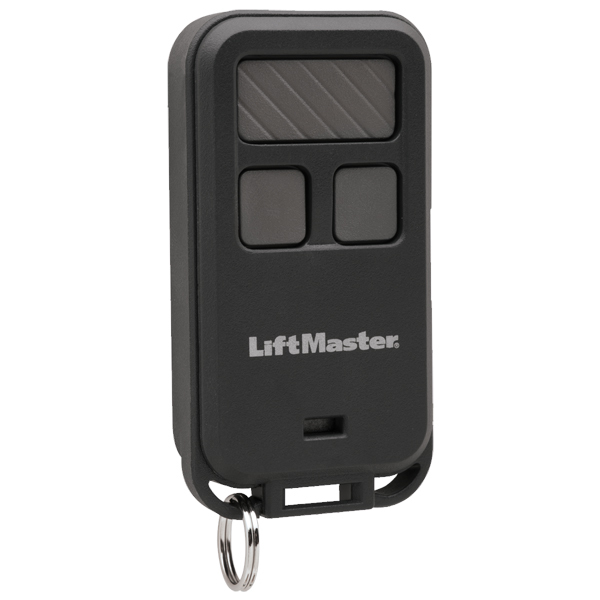 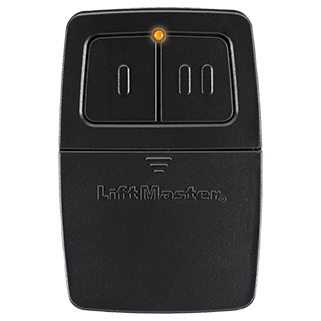 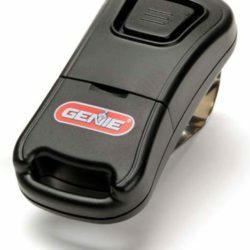 Garage door openers, garage doors, garage door opener parts, gate openers, gate opener parts, telephone entry intercoms and access controls systems for all brands – low price guarantee. 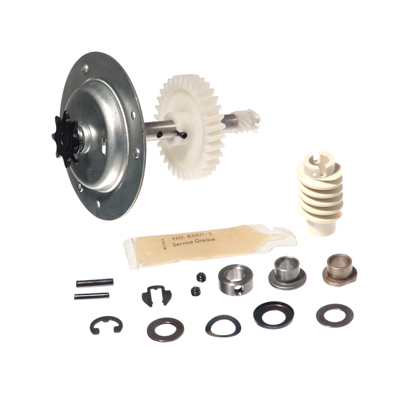 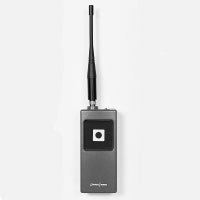 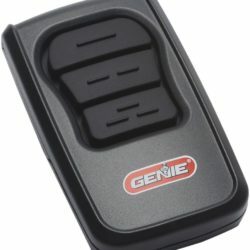 We carry all parts including remote transmitters, receivers and accessories delivered to your door. 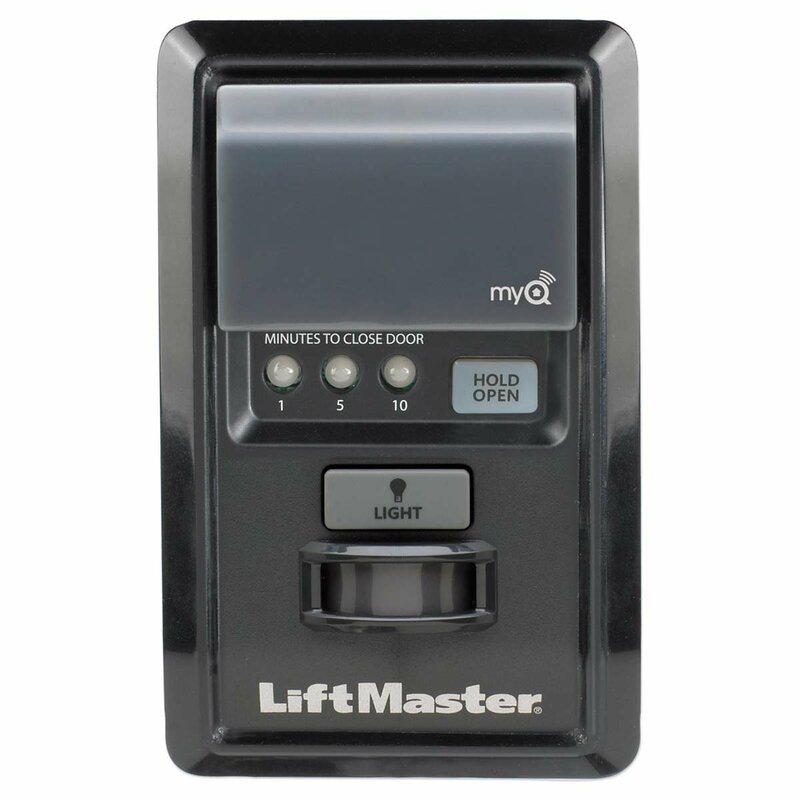 Find manufacturer’s instructions manuals. 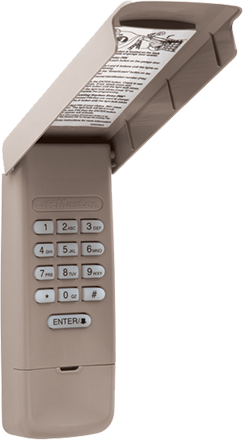 If you don’t see the item you’re looking for, please call us or email us at info@aaaremotes.com. 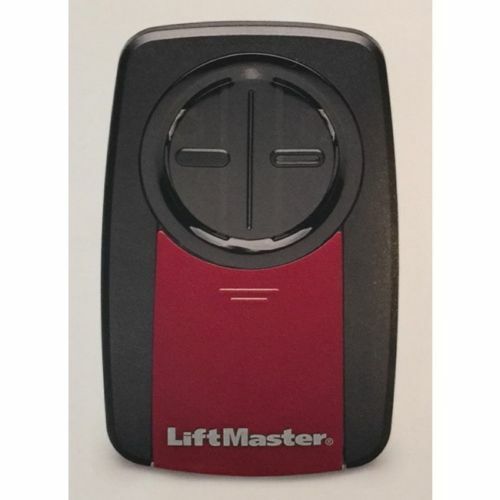 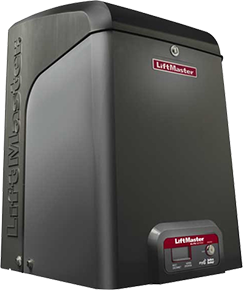 We carry ALL major brands including Genie, Sears Craftsman, LiftMaster, Stanley, Linear, MultiCode, Chamberlain Allister and Pulsar. 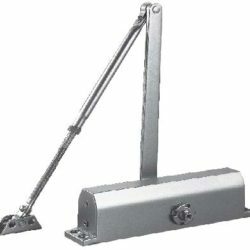 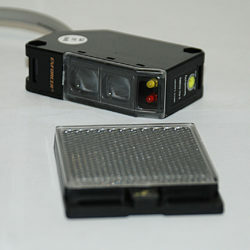 AAARemotes, in conjunction with Mega Controls Inc., a fulfillment company has been providing gate and garage door openers, parts and components since 1993. 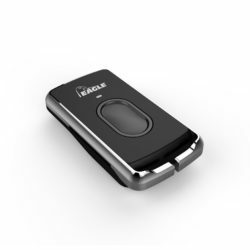 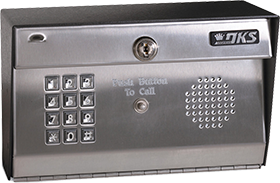 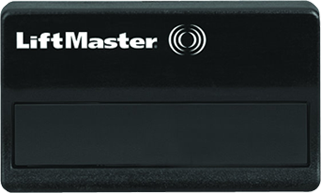 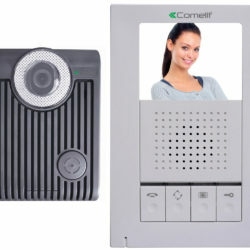 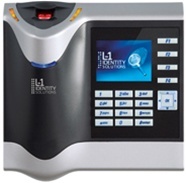 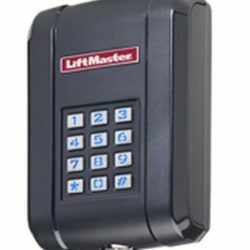 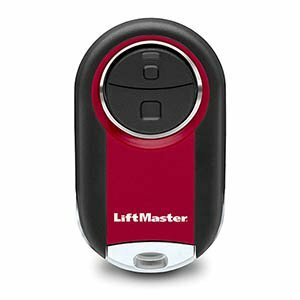 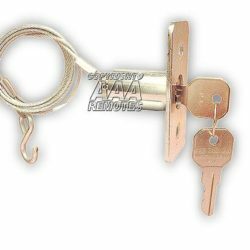 Through our extensive experience within the access control industry, we are able to stock a very large range of products, from replacement remote transmitters to circuit boards, wireless and wired keypads, receivers, gear assemblies and infrared eye kits, which means that we can provide you with ANY part that you may need for your gate or garage door opener. 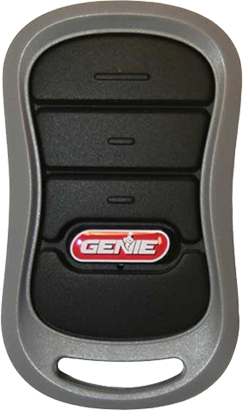 We strive to keep our on-line catalog as complete as possible, but if you don’t see a product listed here and if it’s still available, we can get it for you!